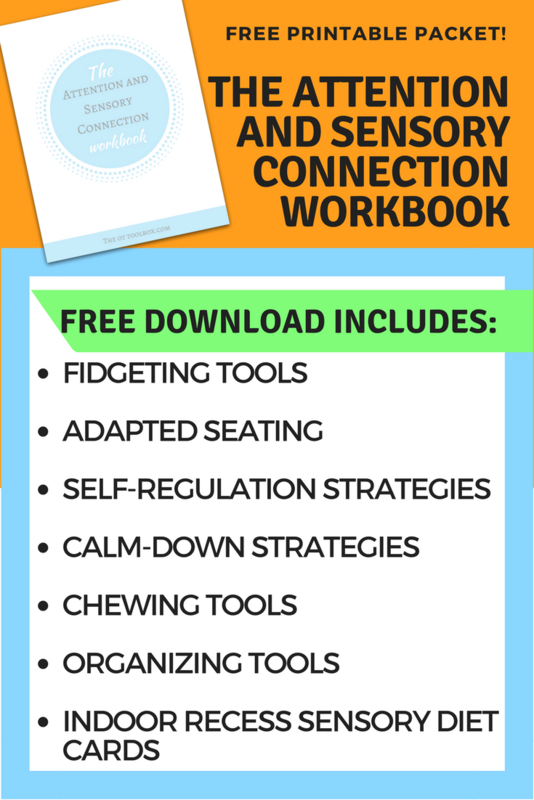 Colleen from the OT Toolbox has created 3 amazing FREE solutions for you! 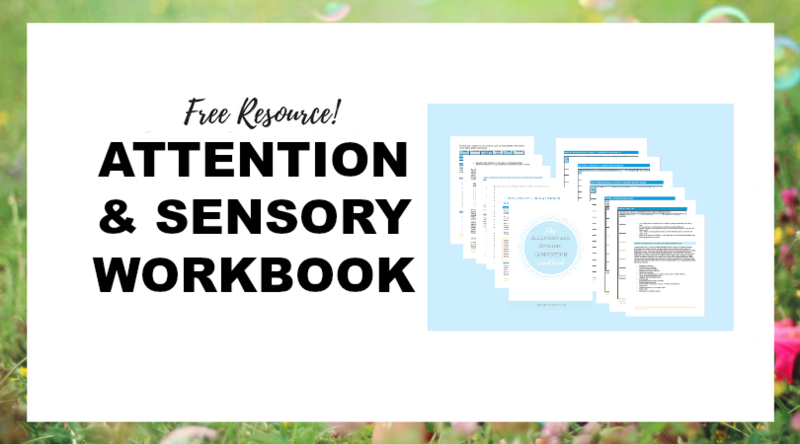 She has created an amazing sensory ebook called The Sensory Lifestyle Handbook that has TONS of resources and helpful tips for teaching sensory strategies to your child!! 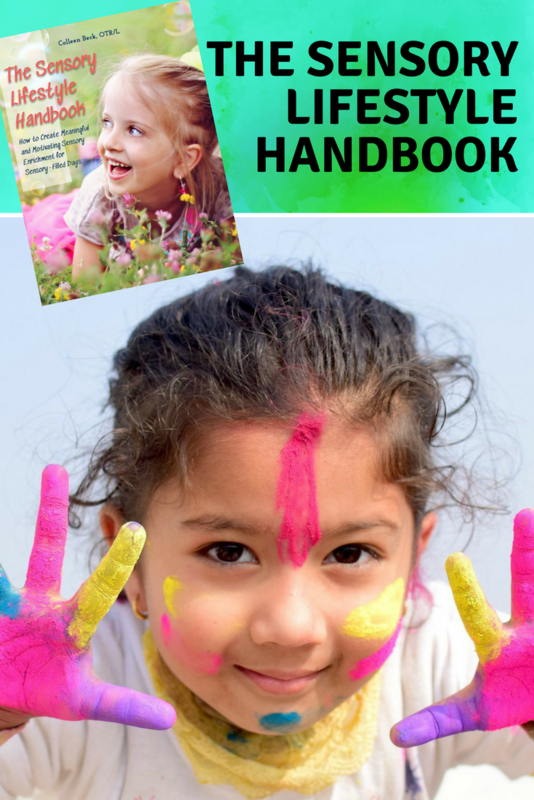 This is a great book for parents, therapists, teachers, and professionals! 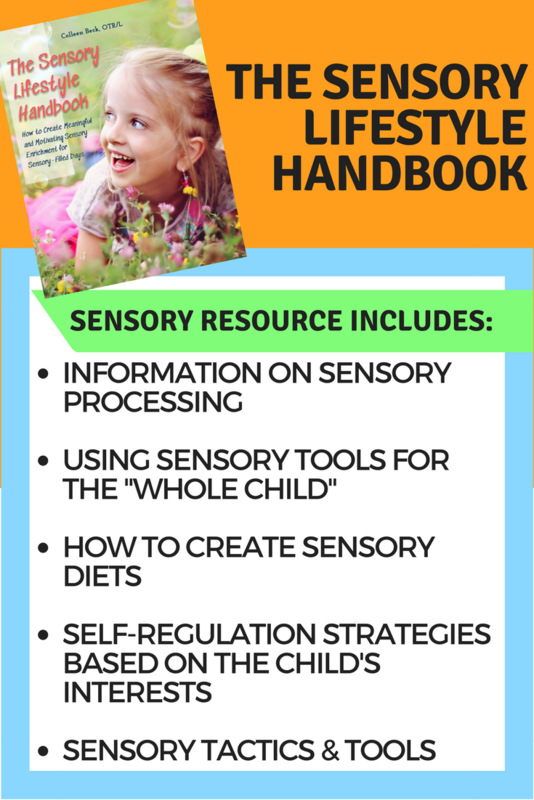 The Sensory Lifestyle Handbook is a strategy guide for sensory processing needs. 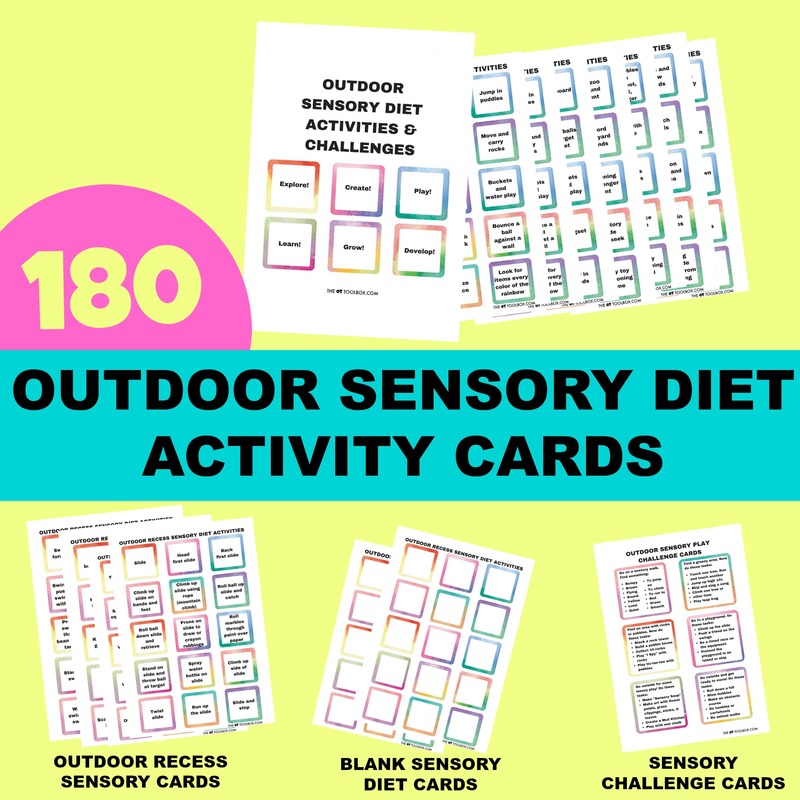 With valuable insight into the sensory system and the whole child, the book details how sensory diets can be incorporated into a lifestyle of sensory success. 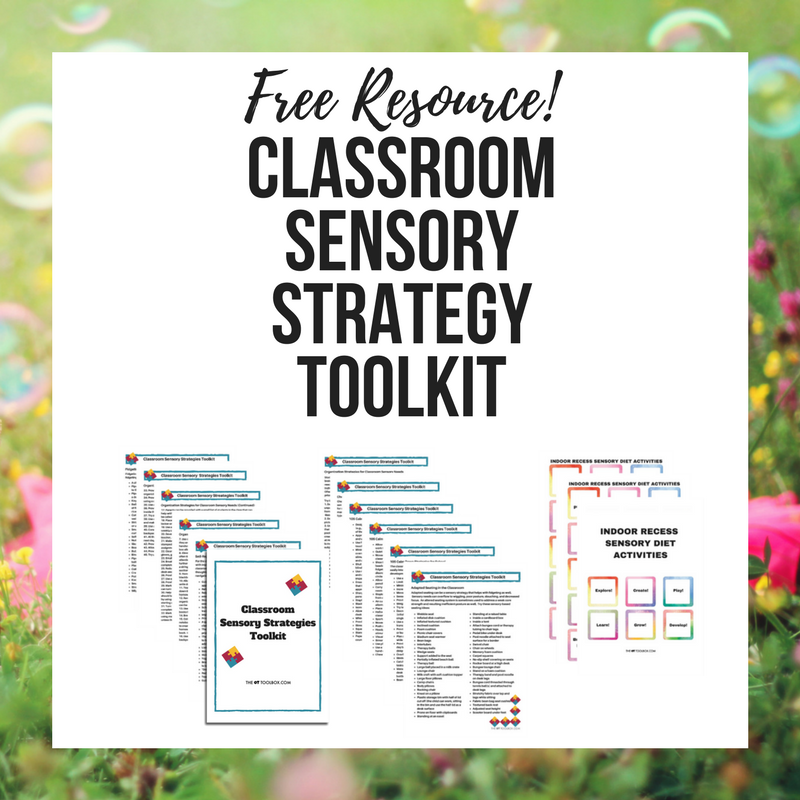 The tools in this book provide intervention strategies to support and challenge the sensory systems through meaningful and authentic sensory diet tactics based on the environment, interests, and sensory needs of each individual child. There’s more. 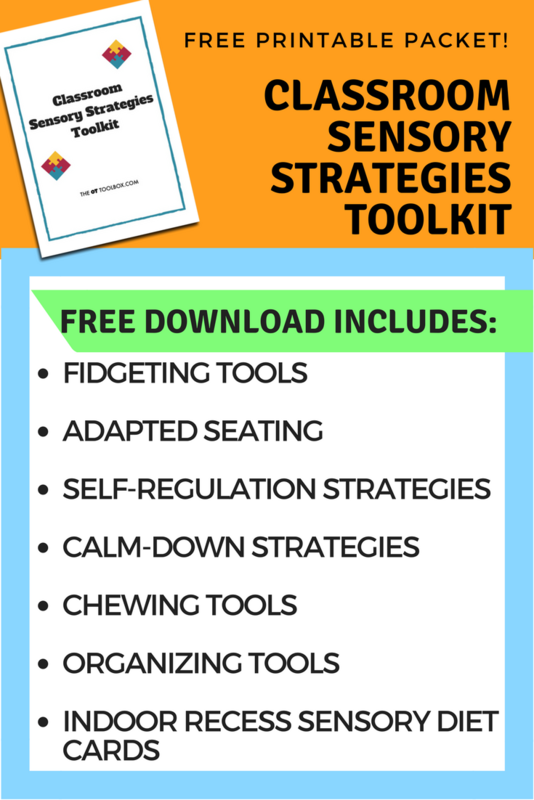 To celebrate the release of the book, there will be added bonus items that address needs like self-regulation and self-reflection, school screening tools, sensory diet cards, sensory planning calendars, play-based sensory activities, and so much more. 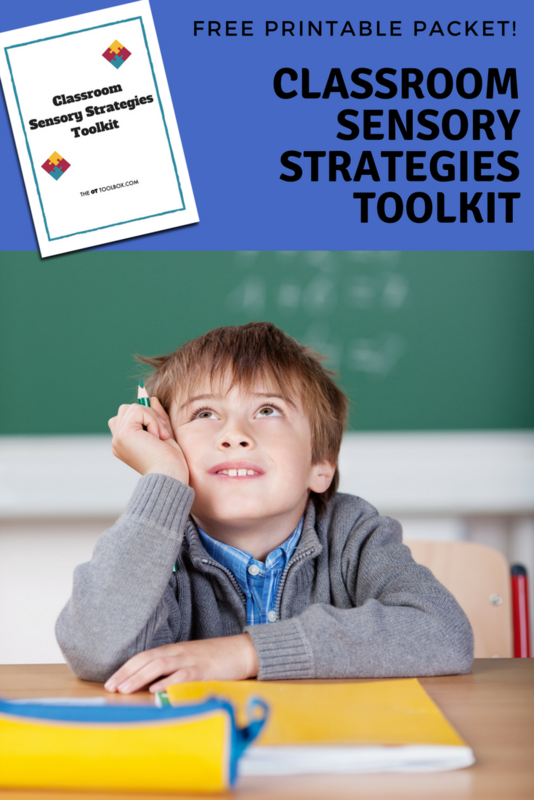 These are strategies and solutions for every sensory kiddo! 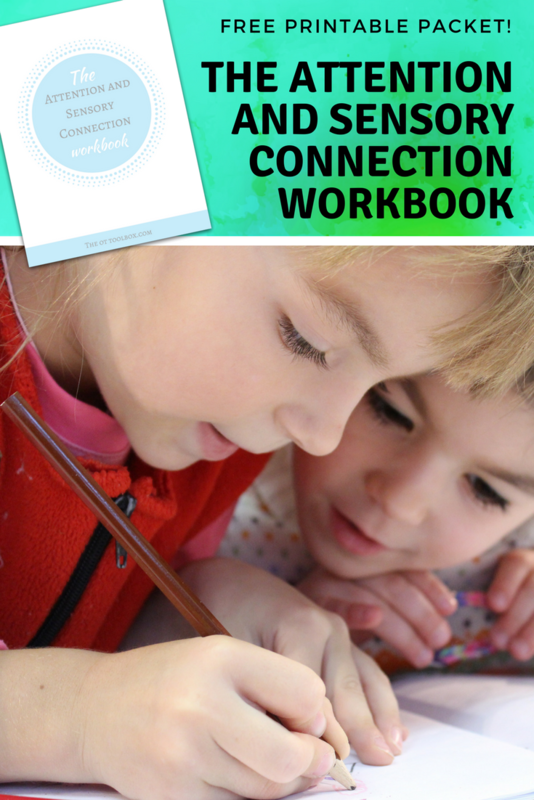 My Self-Reflection Journal- 6 page printable journal designed to help kids self-reflect on daily and weekly actions, behaviors, and tools for better self-regulation. 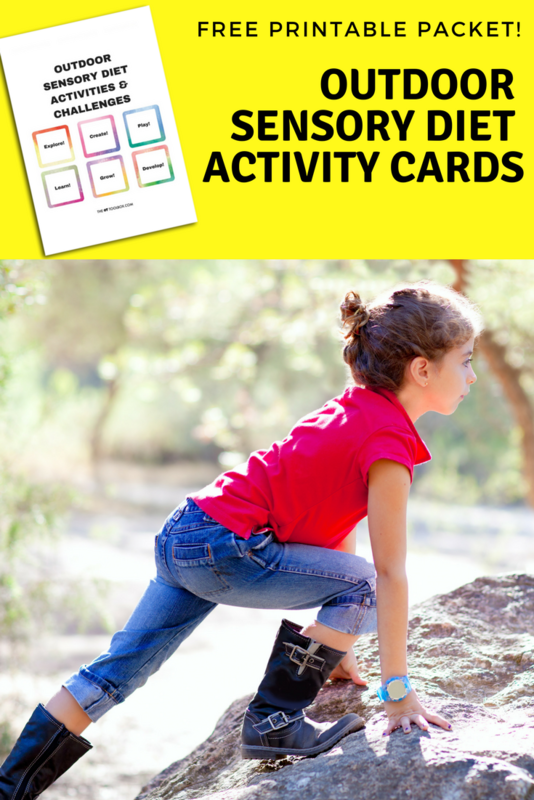 This is a great tool for managing sensory needs. 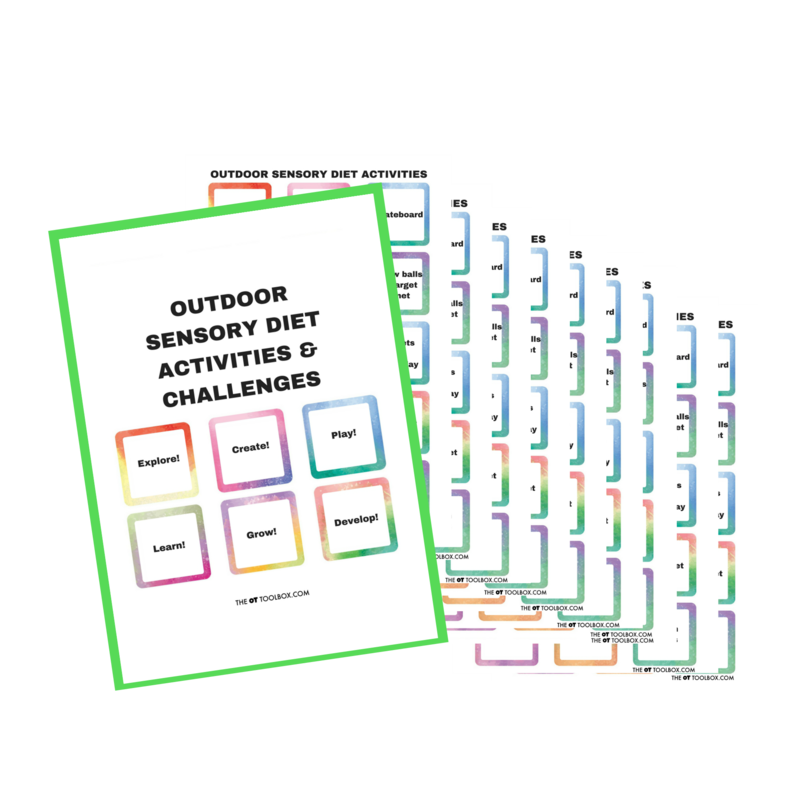 Sensory Lifestyle Forms- 16 pages of forms, data collection sheets, sensory diet guides, checklists, and schedulers needed for creating an effective sensory lifestyle. 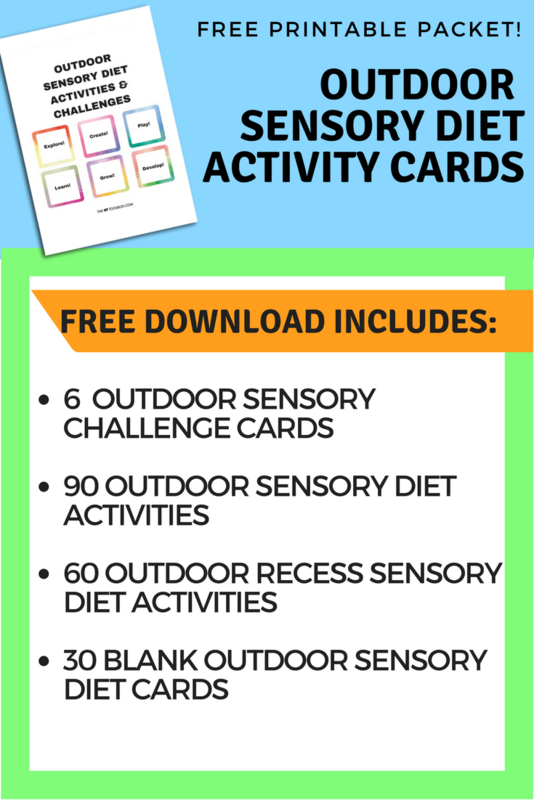 Print these forms off and use them over and over again. 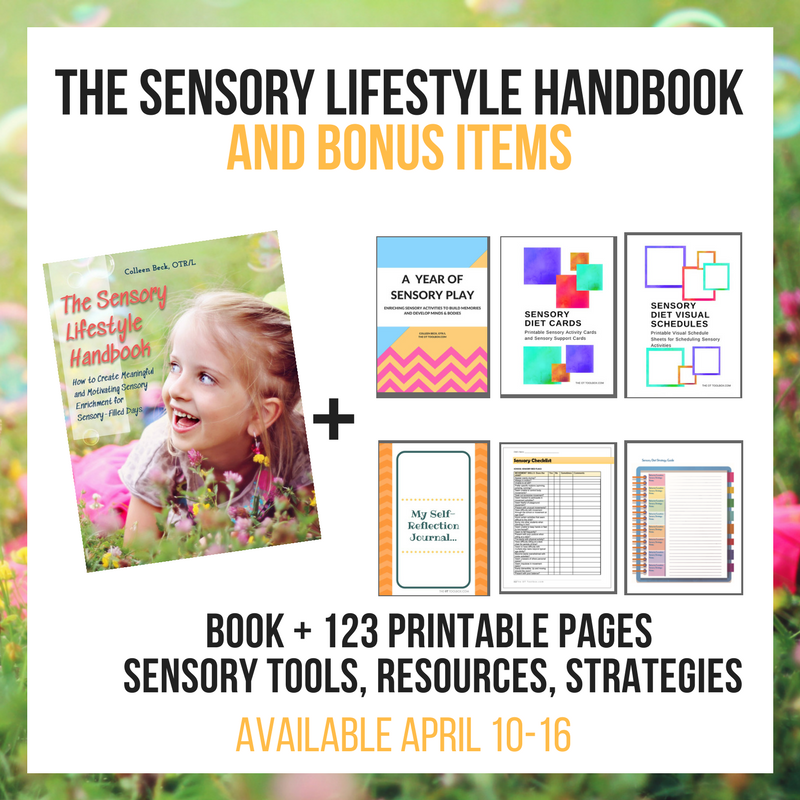 The guides in the bonus bundle will help to create simple sensory routines that fit into a family’s schedule, help parents figure out why their child responds to sensory stimulation in the ways that they do, help master sensory behaviors with simple activities, manage appointments and sensory routines, and find balance in sensory strategies.